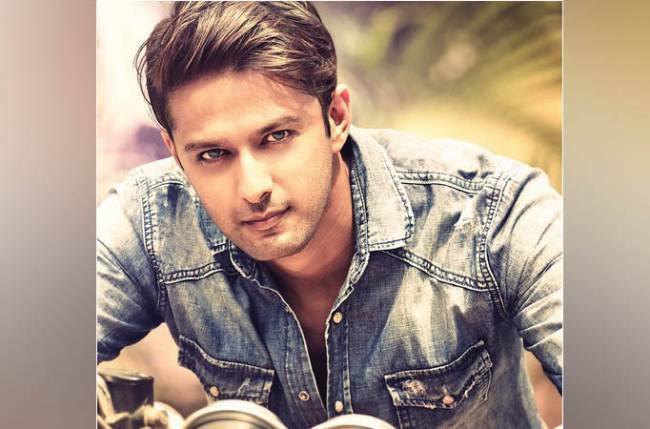 Actor Vatsal Sheth says the set for his show “Haasil” was not affected by the fire that raged across Cinevista Studios on Saturday. Cinevista Studios is owned by former actor Prem Kishen and his filmmaker-son Siddharth P Malhotra, who said on Sunday that the fire is fully under control and that there are no casualties. 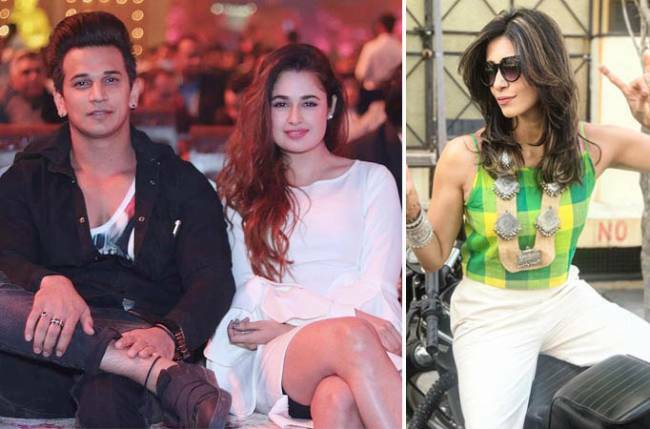 Vatsal feels lucky as he wasn’t there. “I was shooting at Madh Island. And the set for our serial ‘Haasil’ was not affected by the fire. But the adjoining set where another serial ‘Beypanhaa’ was being shot was completely gutted,” he said. “I shot for Cinevista’s ‘Ek Hasina Thi’ in 2015 on the same set that got destroyed. So lots of fond memories of shared work-related activities on the gutted set,” he added. Having said this, Vatsal, who has been doing cinema and television for several years now feels it is time to follow safety measures during shooting. “We don’t take the dangers seriously or maybe we are just not aware of the risk factors, especially the fire hazards,” he said. “I remember when I was shooting on an international cruiser with actor Ajay Devgn Sir — I was an assistant on his directorial venture ‘U Me Aur Hum’. The laws regarding fire safety were so strict and inviolable, there was just no way a mishap like the one we saw at the pub in Mumbai could happen,” he added. Vatsal is concerned about the long hours and confined spaces where television serials are shot. “We keep shooting without caring about the work conditions. We all need to get more serious about safety precautions at our work place before another catastrophe happens,” he said.